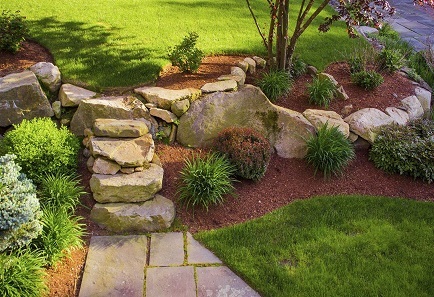 Nature is all around us, crafts yours beautifully with our landscaping in Rockwall, TX! Don’t leave your lawn looking like a blank canvas with brown spots all over! 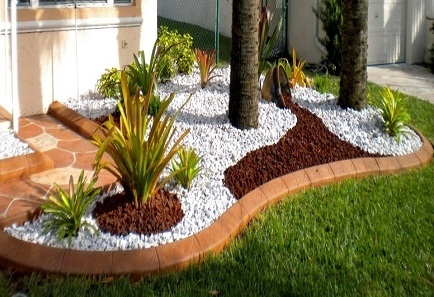 At Southern Style Lawncare & Maintenance, we believe that having a beautiful landscape is an investment in your home. If you don’t have the time or desire to maintain your landscape, Southern Style Lawncare & Maintenance can help. 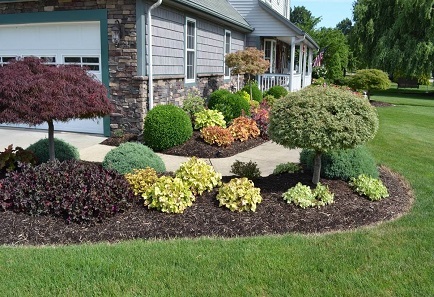 We tailor our landscaping maintenance services to handle as much or as little as you want, from seasonal check-ins to a comprehensive plan that nurtures your landscape as an on-site caretaker would. For some customers, we tend their gardens and lawn when it works for them. Others prefer an occasional big push with cleanups in the spring and fall. 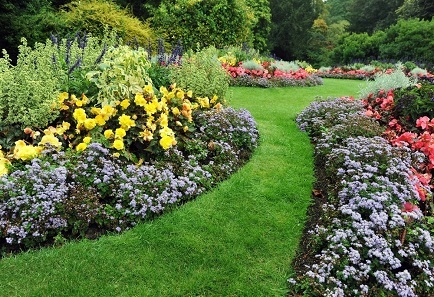 We also provide ongoing lawn care, including grass cutting and trimming. Consistent lawn care keeps your home and the landscaping around it looking their best. 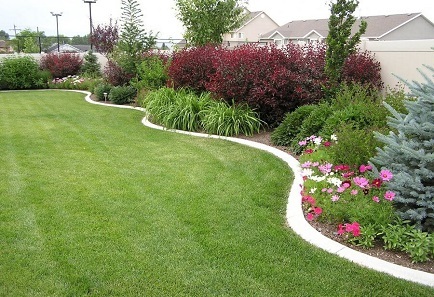 We tailor your landscaping in Rockwall, TX when it works for you! Get Your Lawn Looking Fresh! If your lawn has been looking unhealthy and brown, then give us a call! 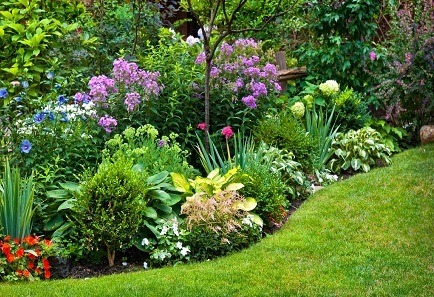 Our landscaping in Rockwall, TX will leave your landscape looking amazing and so will your water bill! Our lawn care saves you money and time! Give us a call today!